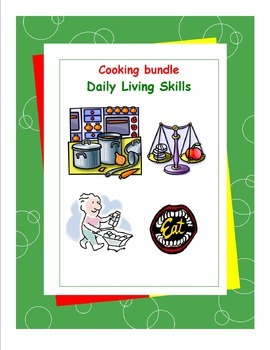 Here’s a cost-saving way to create a cooking unit for your students. 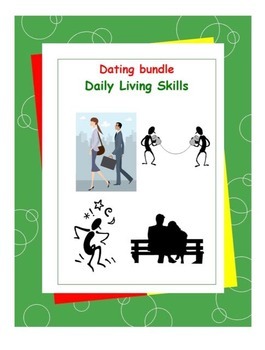 Bundle includes 4 workbooks and 8 reference videos. 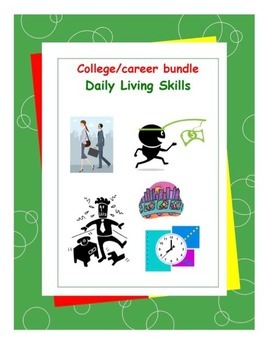 Here is a cost-saving bundle pack to help walk your students through the skills needed to manage a career or post-secondary education. 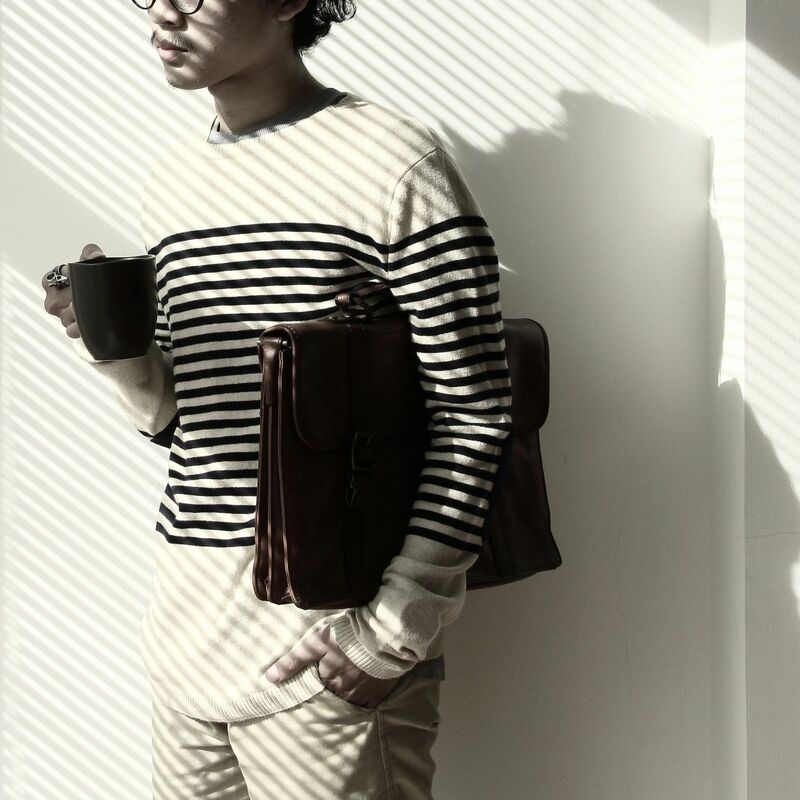 Like the other books in this series, it contains airy-pages and bullet-point information for easy independent study, yet, these books, nevertheless, respect teens’ maturity and humor while presenting federally mandated, Indicator 13 skills needed for adult independence and Common Core Standard Compliant information. 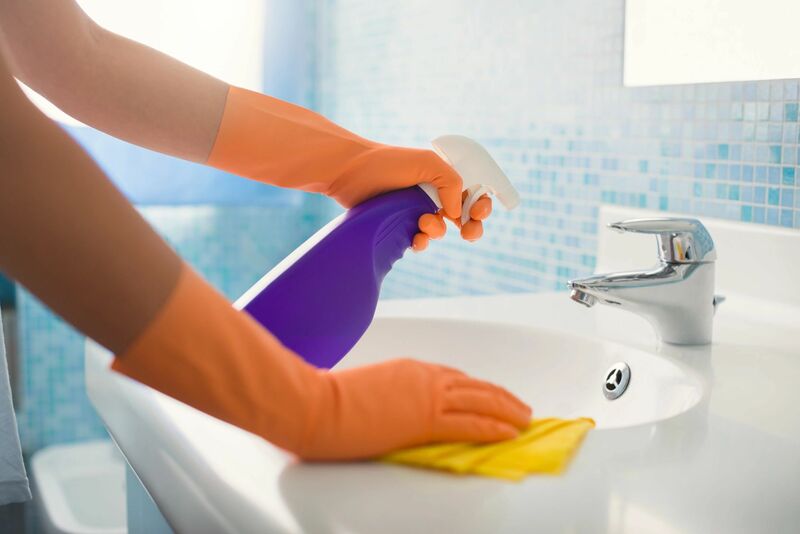 Video's to go with Susan Traugh's "DLS Cleaning House Workbook - Daily Living Skills" lesson plan. To see all of our products, visit Susan Traugh's store on "Teachers Pay Teachers," today!